In both the cold winter months and the dead heat of summer in order to stay comfortable in your home’s living spaces. Often issues with your heating or cooling systems can have seriously detrimental results. When considering home heating and cooling problems, there could be various factors causing the problem. Here are some tips about how to identify common home heating and cooling problems so that you can tackle the issue quickly and effectively to restore a comfortable temperature indoors. Next, think about the energy efficiency and insulation of your home. No matter how well your heating and cooling systems are working, your home will never be comfortable if there are significant drafts inside. Be sure that your attic and walls are well insulated. Also, check your home’s exterior facing windows and doors to ensure there aren’t any gaps, holes, leaks or cracks where the air is passing in and or out. Seal up the edges of your windows and doors by applying a coat of indoor caulk around the frame. Also, consider installing a door sweep at the bottom of your doors to reduce drafts and also improve indoor air quality by reducing dust and debris that comes in. Lastly, be sure to make sure that air flow is optimal to ensure that all heating and cooling is reaching the rooms of your home. If your vents are shut completely or partially, this is likely impacting how much air is making its way from the heating and cooling system into your home. This can also waste energy as well. Open all vents to see if you notice a difference. Also, take the time to check that all air vents are clear and that furnace filters are clean or replaced. In addition, always hire a professional to come in to inspect and service your heating and cooling systems two times per year to provide you with the peace of mind in knowing they are working efficiently and optimally. 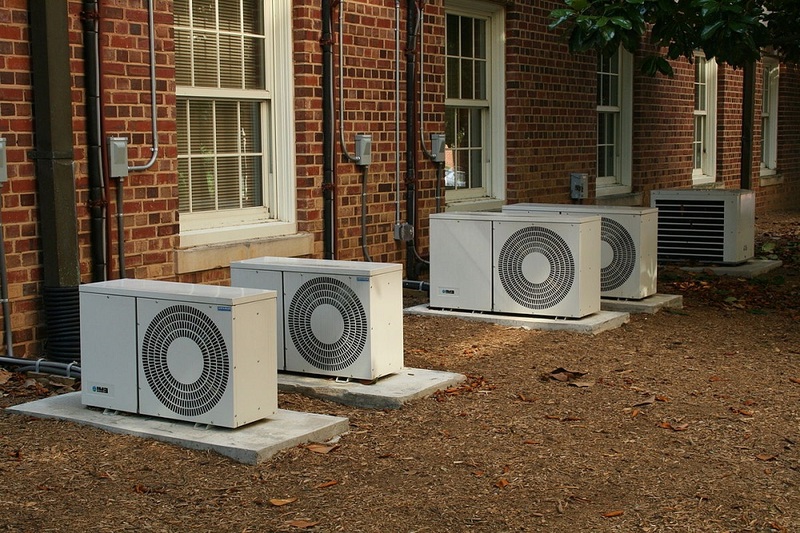 Maintenance will improve the longevity of these systems, getting you more for your money and saving you money in the long run. If you notice any heating or cooling problems at home, it is important that you investigate the source as soon as possible to reduce further problems or energy waste. Test your thermostat and calibrate it properly, make sure your home is well insulated to save money with proper insulation, and check on the air flow of your home. Maria writes articles regularly about organizing, planning, and wedding photography, invitations and saves the date wedding such as for a variety of bridal websites and blogs.